WITH the unemployment rate skyrocketing, Namibian artisans have accused government of reluctance in curbing unemployment in the country. In a letter of grievances addressed to the Labour ministry, the unemployed artisans accused government of employing foreign nationals at the expense of its own trainees. “The unemployment rate is skyrocketing every day, and our government is so reluctant to curb it. They instead give work permits to Chinese while local artisans are idling at home,” said Shatyohamba Haihambo, an artisan. The artisans complained that government is not utilising the skills that they have imparted to many qualified artisans at vocational centres across the country. He added that the status quo is discouraging trainees currently enrolled at the vocational centres, as well as prospective trainees. “As well trained and graduated artisans, products of vocational training institutions in our country and beyond the borders, we are extremely discouraged and highly frustrated by the manner our government is conducting its business with the Chinese,” he expressed. The unfair labour practices by the Chinese companies in Namibia is a clear indication that the Chinese are undermining our Labour Act, Haihambo added. 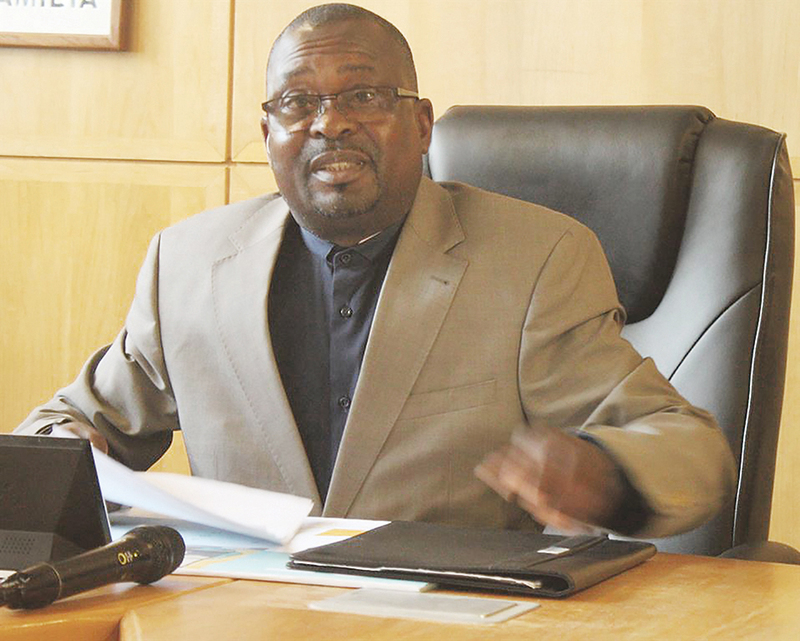 The artisans thus called on the Ministry of Labour to investigate the matter and ensure that Namibian artisans are considered and that foreigners respect the Employment Act. Approached for comment, Ministry of Labour’s Permanent Secretary, Bro Matthew Shinguadja, denied receiving a letter of grievances. “I haven’t received their complaints yet,” said Shinguadja. Informanté is, however, saw an email where Shinguadja acknowledged receipt of the artisans’ grievances. “This is to acknowledge receipt of your letter of grievances. Although you have raised a number of issues, not all of them are necessarily exclusive labour and employment per se. As a result, I have forwarded your letter to Permanent Secretary of Home Affairs and Immigration as well as to the Employment Equity Commissioner for their action accordingly,” reads the email. 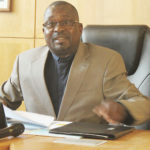 According to Shinguadja, the ministry is busy conducting investigations and intends to collect Curriculum Vitaes (CVs) of all unemployed artisans to prove that Namibians have the necessary skills.